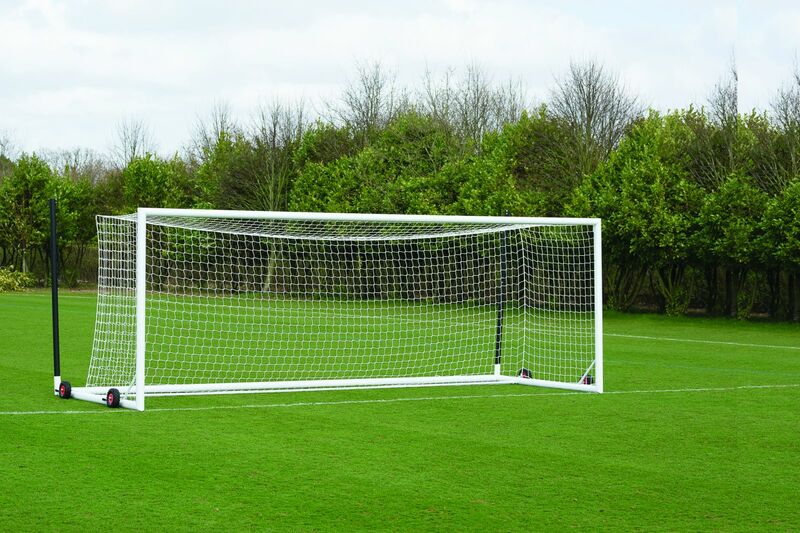 Freestanding portable aluminium football goal posts, complete with fully welded corner joints provide superior strength, stability and longevity. Optional wheel kit available for ease of movement. 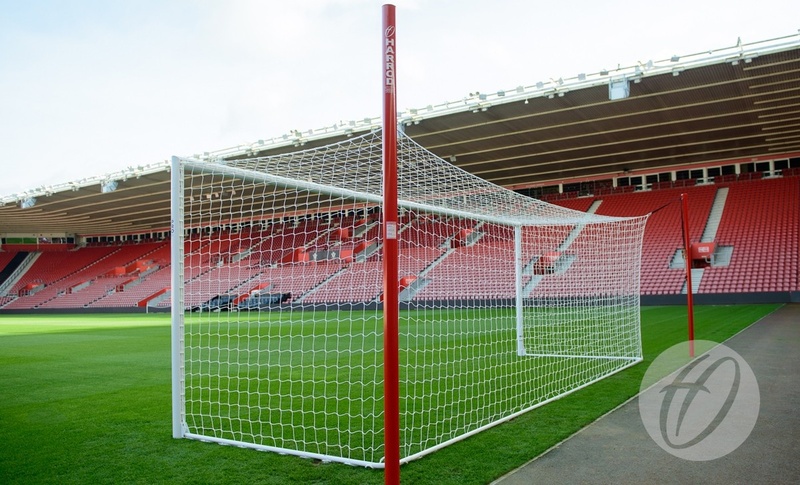 Harrod UK’s uniquely designed Demountable Stadium Goal is the ultimate pre-match solution for national stadiums and professional clubs. Each goal can be erected and folded away into a bag ready to be transported in less than 3 minutes. 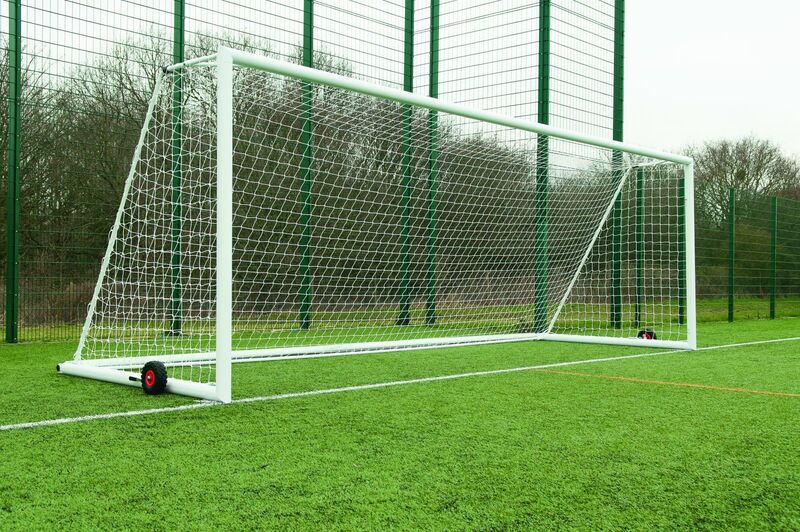 As 3G Aluminium Parks Goals but complete with lockable flush fitting aluminium socket lid. Hexagonal rivet fixing ensure uprights are securely fixed to crossbar joints.